Call Now To Discuss Your Needs! we can design exactly what you’re looking for. 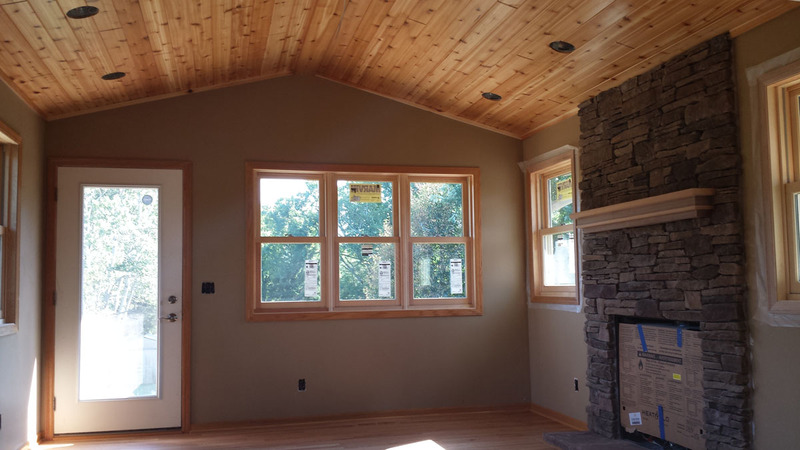 Whether you are building a new home or remodeling your current living space, Vail Builders, inc. is your premier Minnesota residential contractor. We are committed to customizing your home to make your dreams a reality. As a second-generation, family-owned construction business, we bring more than 50 years of experience to your home design. 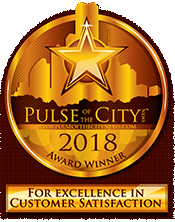 We have earned our reputation for quality and customer satisfaction by our commitment to honesty, integrity and hard work. We strive for excellence in every project we design and build. 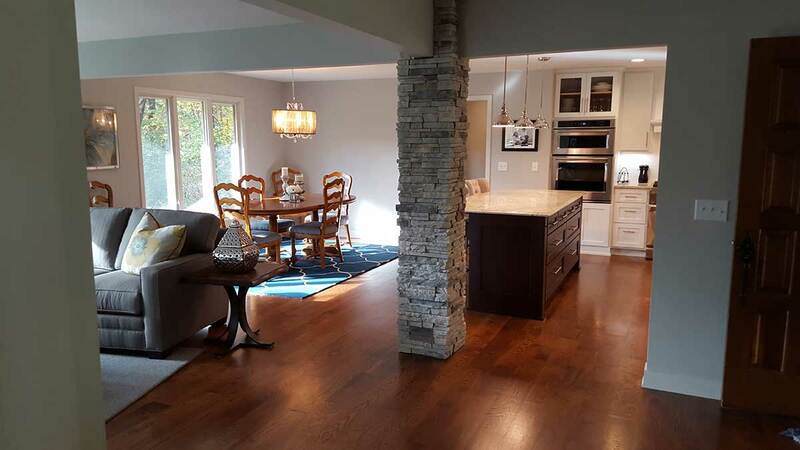 At Vail Builders, we are proud to offer unique, custom home remodeling and design throughout Minnesota. Whether you need a simple update to your home or a complete transformation, we can design exactly what you’re looking for. Partner with us to design and build your dream home. With our custom designs and quality craftsmanship, your new home will be one of a kind! Whether you’re considering renovating or building a new home, we’d love to hear about your project. Contact us today for your free consultation, and learn how we can help! 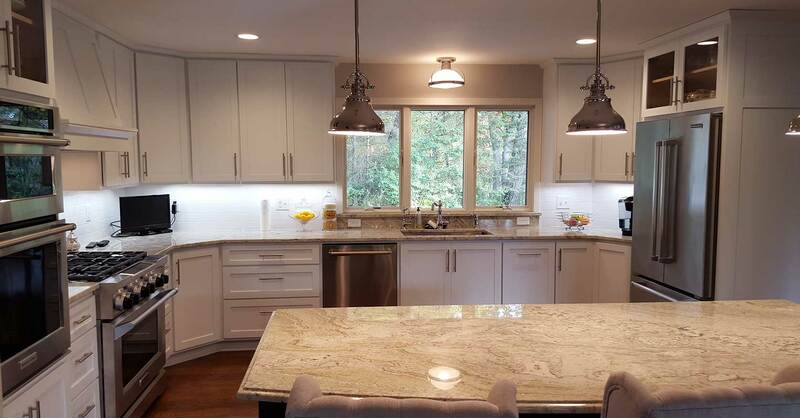 After working with another remodeler to build a new kitchen for a couple of months and becoming increasingly concerned about the lack of professionalism, I contacted Vail Builders after seeing them highly recommended on Angie’s List. Jim Vail promptly returned my phone call and set up an appointment to measure the room and to meet with my wife and I regarding our ideas. In just a couple of weeks, Jim had created a set of preliminary plans and the most comprehensive contract I’ve ever seen. 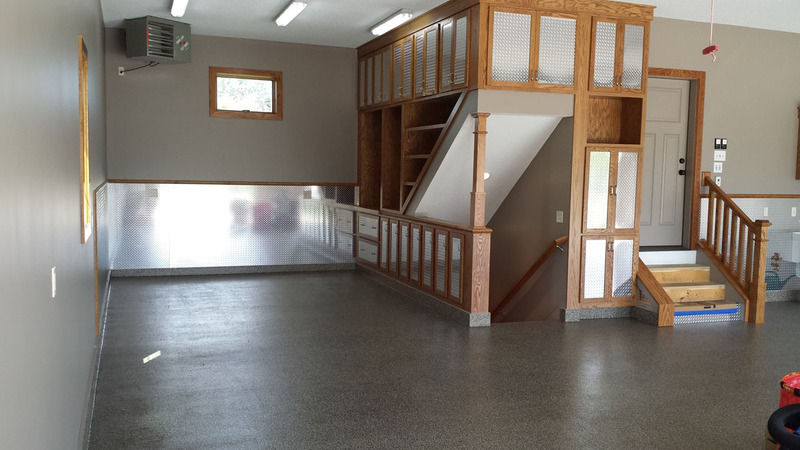 Jim is thorough and extremely detail oriented, which is exactly what you need in a general contractor. 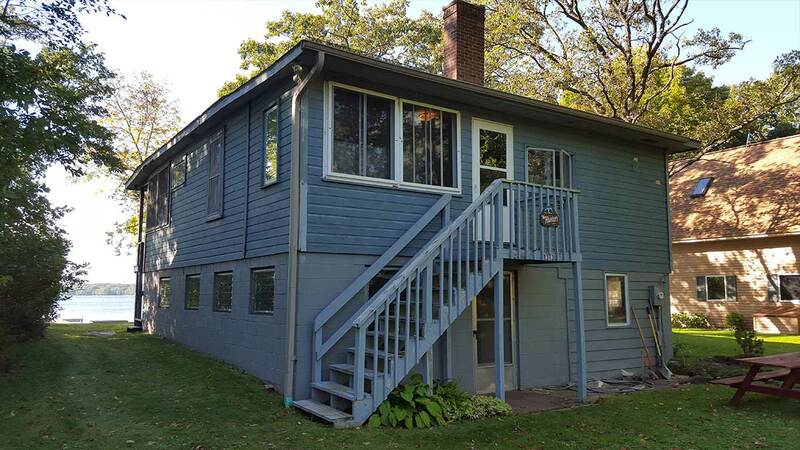 Jim has high expectations of his subcontractors and is responsive and fair to his clients. I will plan to hire Vail Builders for any and all of my future building needs. 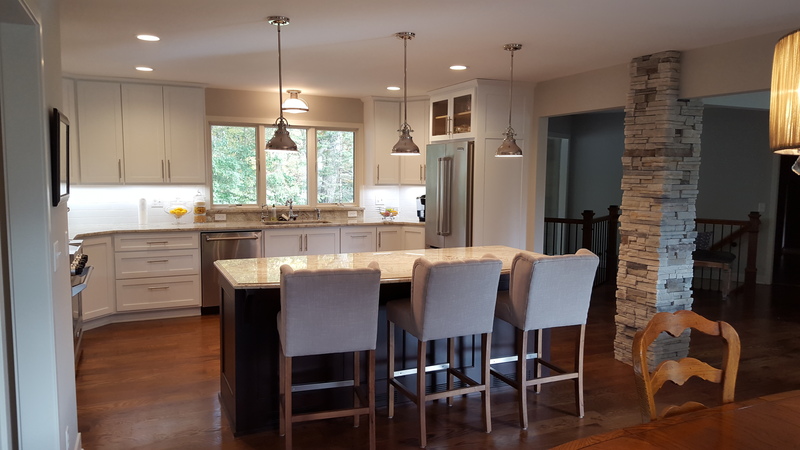 TOTAL KITCHEN REMODEL After working with another remodeler to build a new kitchen for a couple of months and becoming increasingly concerned about the lack of professionalism, I contacted Vail Builders after seeing them highly recommended on Angie’s List. Jim Vail promptly returned my phone call and set up an appointment to measure the room and to meet with my wife and I regarding our ideas. In just a couple of weeks, Jim had created a set of preliminary plans and the most comprehensive contract I’ve ever seen. 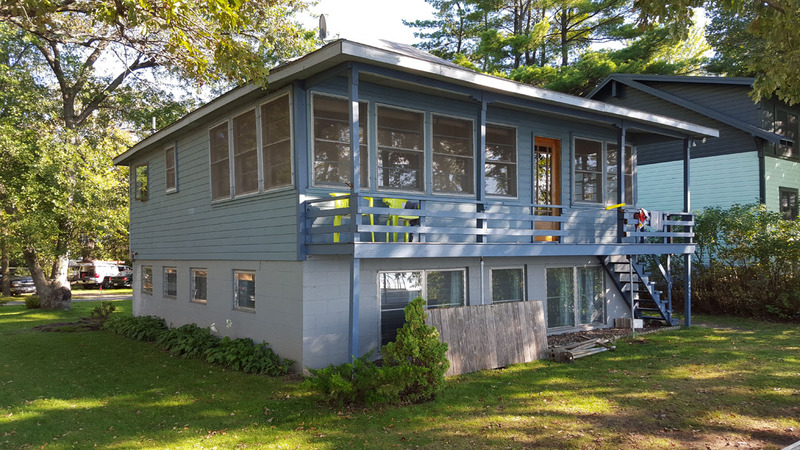 Jim is thorough and extremely detail oriented, which is exactly what you need in a general contractor. Jim has high expectations of his subcontractors and is responsive and fair to his clients. I will plan to hire Vail Builders for any and all of my future building needs. Am nothing but very please and impressed with Jim's customer service and communication. He helped us with the details ( who knew there were so many details! ), and made recommendations along the way when a part of the plan came into question. GENERAL REMODELING Am nothing but very please and impressed with Jim's customer service and communication. He helped us with the details ( who knew there were so many details! ), and made recommendations along the way when a part of the plan came into question. It went fabulously! Jim Vail was easy to get a hold of and very punctual. Very polite and respectful. Came out to my house and measured the space. Also made recommendations to change the thin set mortar and the grout to a product that would last longer than the product I had originally bought. I'm glad I listened to Jim. The finished product looks beautiful. Got a very detailed bid for the work that same day. Was able to get me scheduled within one week of me accepting his bid. They covered my wood floor, granite counter tops and appliances with protective mats and plastic. Used a sticky mat at the garage door to prevent dirt and dust from being tracked in. The tile installer Rick Johnson was fantastic. Very laid back and polite. Showed up both days exactly at 8 AM like they said they would. When the work was finished, everything was cleaned up. No mess left behind. I would hire this company again in a heartbeat. We wanted to create a unique deck. We went back to Jim Vail who had done such an awesome job with our kitchen renovation several years ago. The deck is beautiful (not something I say very often about decks), maintenance free, and is exactly what we wanted. Jim knew what we wanted, even though we hadn't figured out how to describe what we were after. The quality of Jim's work is outstanding and his crew are great. He is a real pleasure to work with. 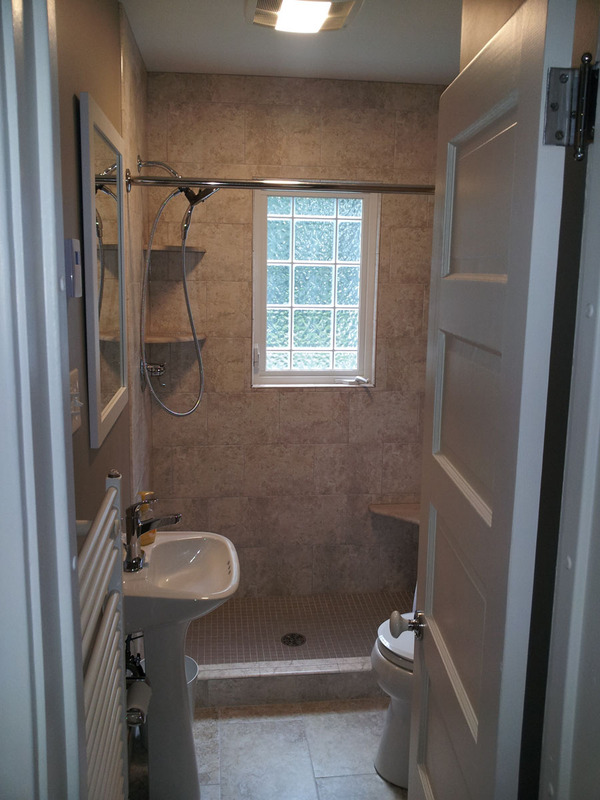 Indeed, we've now asked him to remodel our master bathroom - our third project with Jim Vail. KITCHEN & REMODELING, DECKS AND PORCHES We wanted to create a unique deck. 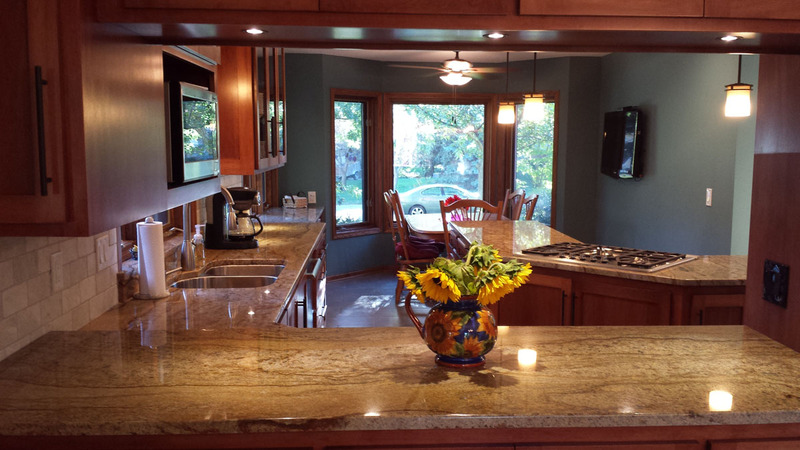 We went back to Jim Vail who had done such an awesome job with our kitchen renovation several years ago. The deck is beautiful (not something I say very often about decks), maintenance free, and is exactly what we wanted. Jim knew what we wanted, even though we hadn't figured out how to describe what we were after. The quality of Jim's work is outstanding and his crew are great. He is a real pleasure to work with. Indeed, we've now asked him to remodel our master bathroom - our third project with Jim Vail. 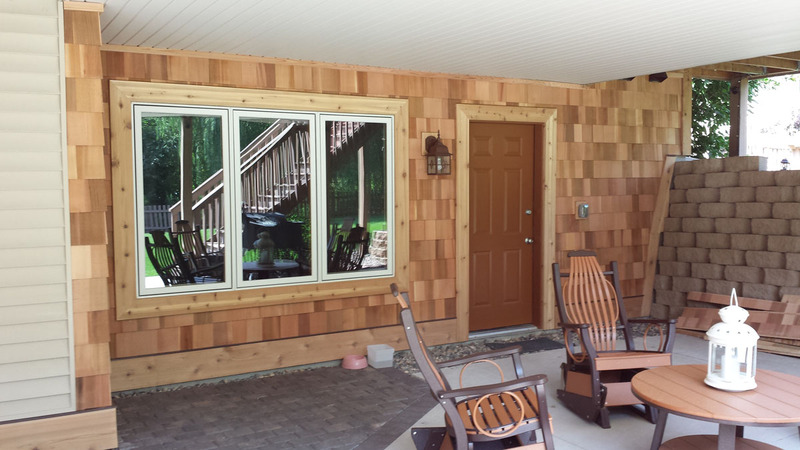 Vail Builders provided excellent quality and craftsmanship. The design influences that Jim provided, as well as the extra efforts he and his crew put forth resulted in a spectacular finished product for our family. 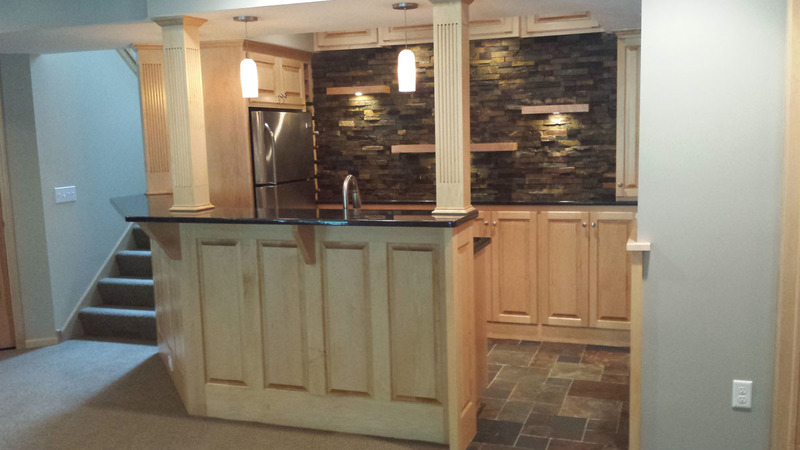 BASEMENT REMODELING Vail Builders provided excellent quality and craftsmanship. The design influences that Jim provided, as well as the extra efforts he and his crew put forth resulted in a spectacular finished product for our family. Excellent work! Vail remodeled two of our bathrooms at the same time...quite the project. Enjoyed the entire crew and loved watching the progress. Very service oriented and responsive to our needs and wants. Great quality. KITCHEN & BATHROOM REMODELING Excellent work! Vail remodeled two of our bathrooms at the same time...quite the project. Enjoyed the entire crew and loved watching the progress. Very service oriented and responsive to our needs and wants. Great quality.